LONDON VIA SIBERIA Wave goodbye to dry, out-of-condition hands and nails with our clinically proven moisturising blend. THE WAY WE BLEND IT Skin-enriching complex (instantly firms, comforts and hydrates). Siberian pine oil (the scent of warm timber). Delicate rockrose oil. Warm. Golden. Comforting. 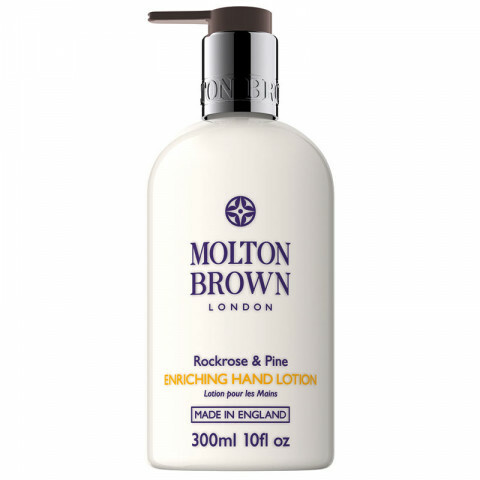 This hand lotion is really smooth, and also help to keep hand moisturized.